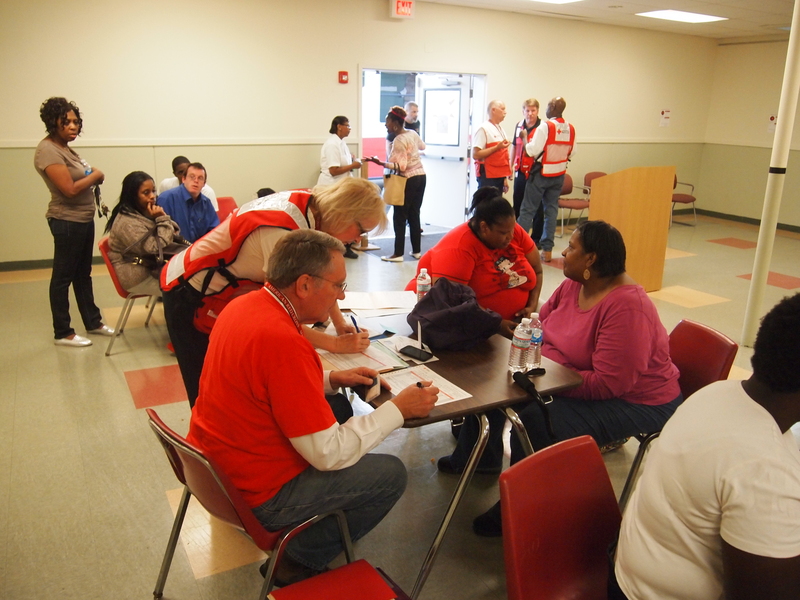 You hear us all the time talking about the importance of being prepared for an emergency. We pound that message into your head just about every opportunity we get. I realize, it may seem excessive. Maybe, maybe not. But let me tell you, being the person who helps deliver those messages, repetition sure came in handy for me last night. You see in the midst of a three day heat wave, the power in my house went out. A transformer down the street blew and our entire block was without any power. No lights. No TV. No A/C on the hottest night of the year. But other than it being an inconvenience, there wasn’t much concern. We knew what to do. 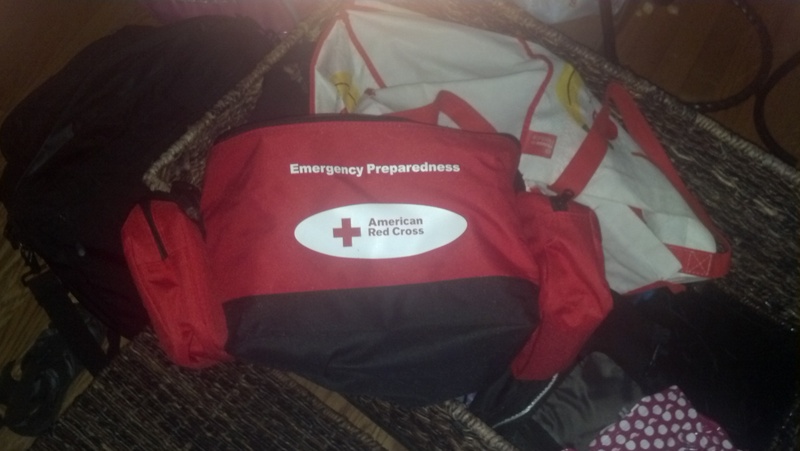 I had my trusty Red Cross preparedness kit right by the door. I put it there so I knew exactly where I could find it so I wouldn’t be wandering around in the dark looking for the flashlight that was inside. I also knew where we would go if the power was out for a long time and it got too hot to stay in the house. 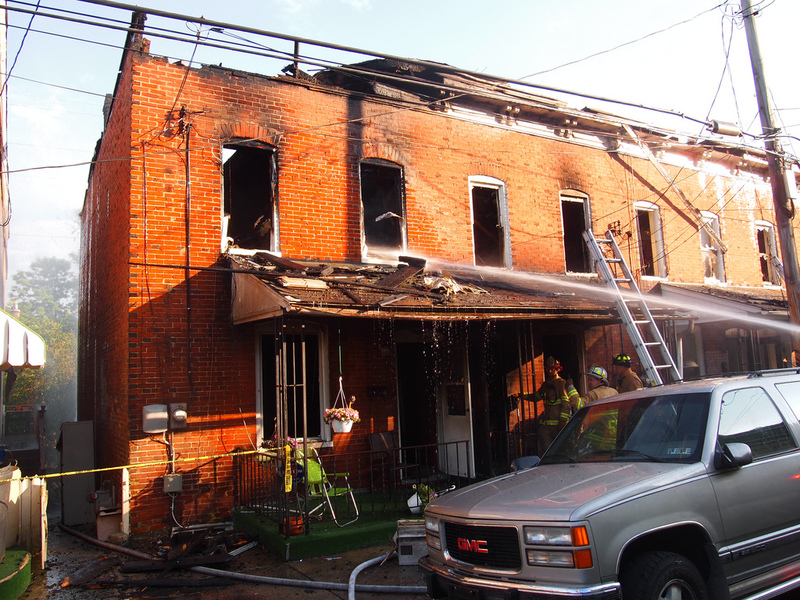 Having a plan for where to go is critical to every emergency plan. I was lucky enough to have my smartphone and a laptop with lots of battery power. So I did what any Red Cross communicator does in a situation like that, I tweeted and recorded a video (below). I figured, this was a good chance to put into practice what the Red Cross preaches. In the end, it wasn’t a major emergency. It was barely even a minor one. Thankfully, by midnight, the power was back on and we never had to leave the house. The whole matter turned out to be a drill of sorts in case there is a major emergency, like the tornado warnings that had my family huddled in a corner in the dark during the height of Hurricane Irene last summer. Or the blizzard two years ago that also knocked out power and we couldn’t go anywhere. 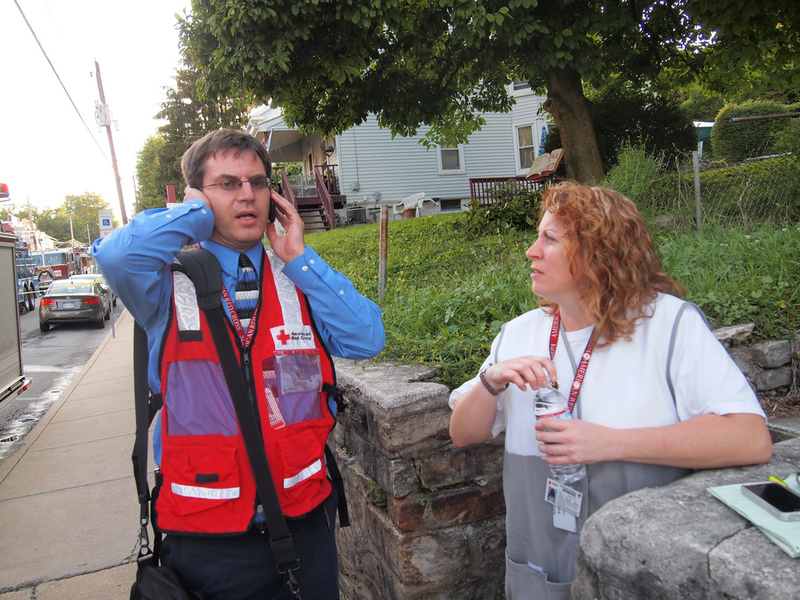 You just never know when the advice the Red Cross gives you about being prepared will be useful. 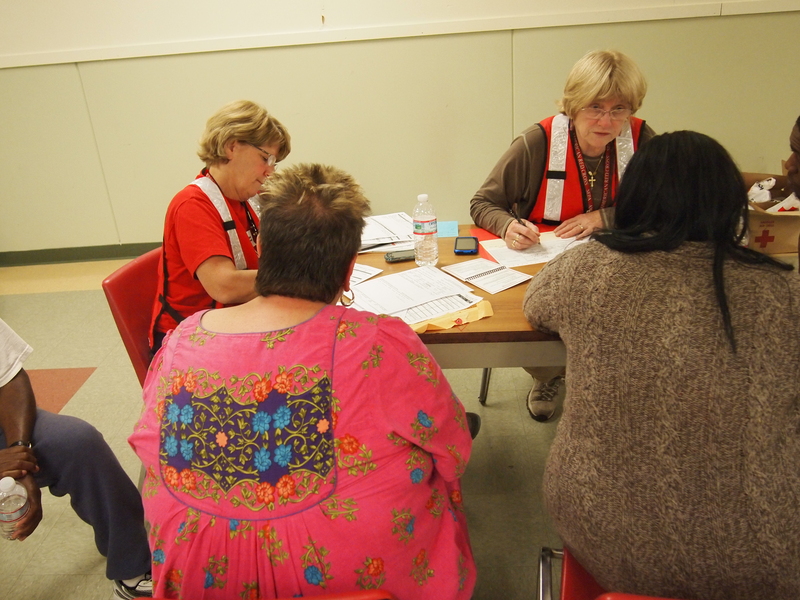 So take a few minutes to review Red Cross preparedness information when you’re safe and sound. And be sure to refresh yourself every few months. That way, if there is an emergency, you’ll be ready.